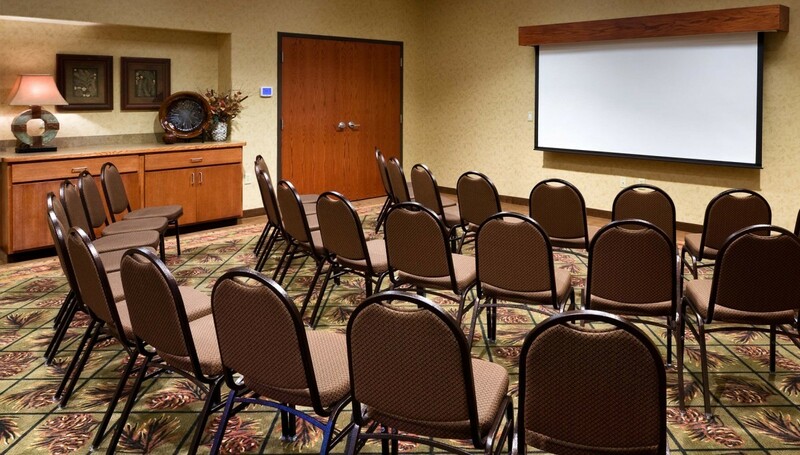 Our venue spaces offer everything you need for a successful event. All tables, chairs, and linens are included in the rental fee and banquet service is available at all locations. Whether you’re planning an upcoming corporate event, family reunion, graduation party, or wedding reception, we’re here to help you celebrate. Does your event require audiovisual equipment? We have rentals available. Call us for more information at 605-255-4672. What kind of space are you looking for? Browse our facility listings to find your next venue. Know how many people you need to accommodate? Start with our capacity charts. Contact us online or at 605-255-4672 for more information or submit an RFP online.